Taking tours in Puerto Vallarta will fill your trip with adventure and experiences that will leave you with memories that will last a lifetime. 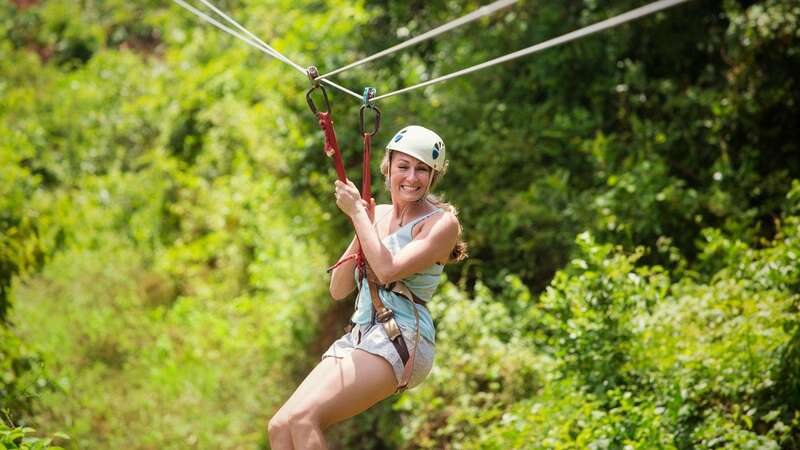 Finding Vallarta vacation deals makes these incredible tours through the jungle and on the sea even more exciting. 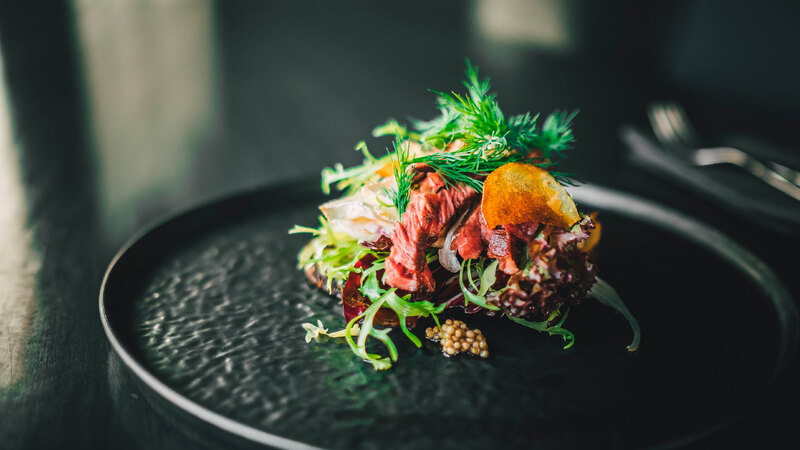 Knowing where to find the best deals and when to buy will let you experience the best of the city while saving you room in your budget for more excitement. 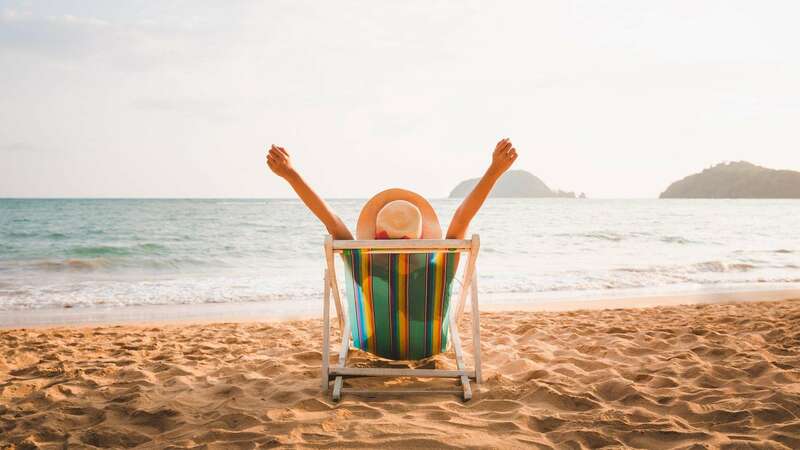 These travel tips will help take the stress out of planning your dream vacation and get you great Puerto Vallarta deals. 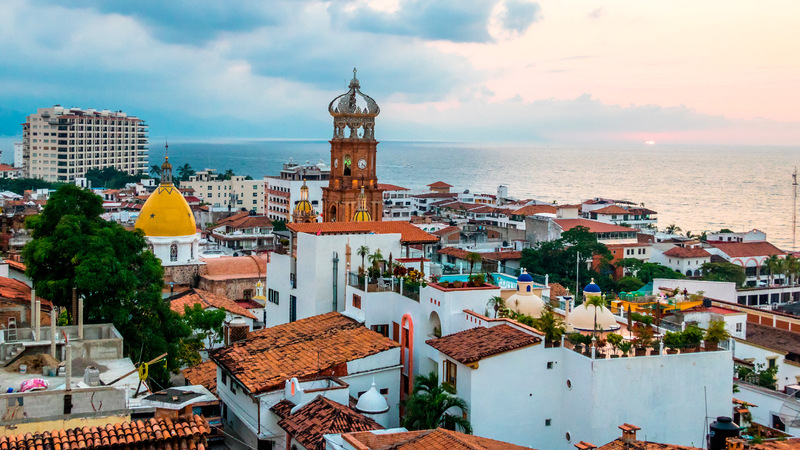 Puerto Vallarta is one of the most popular destinations in Mexico, and with the number of visitors each year, there are many different tour companies that offer a wide range of tours. Here, you can swim with dolphins, spot humpback whales, zipline over jungle canopies, or ride ATVs on rugged trails. 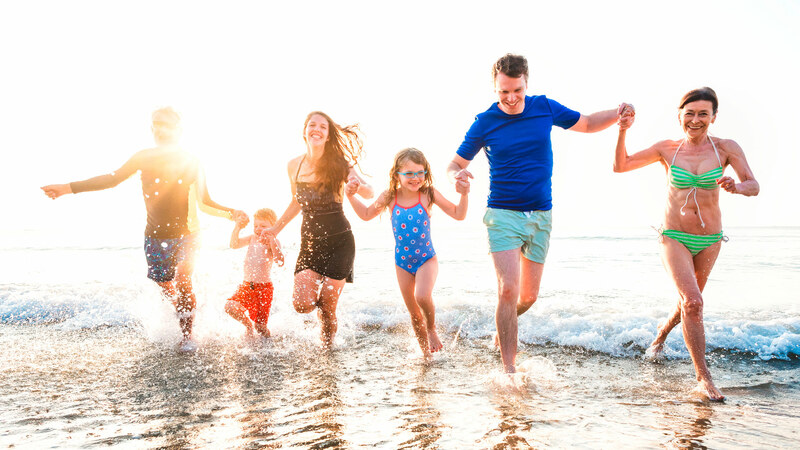 Because some companies offer similar tours in Puerto Vallarta, one of the best vacation tips is to shop around to find the perfect option for you and your family. Read through descriptions of tours and reviews to find out what all is offered and what sort of Vallarta vacation deals they offer. You can then make an informed decision that gets you everything you want for a bargain. Many companies offer their best deals online, making their websites where to find the best deals. 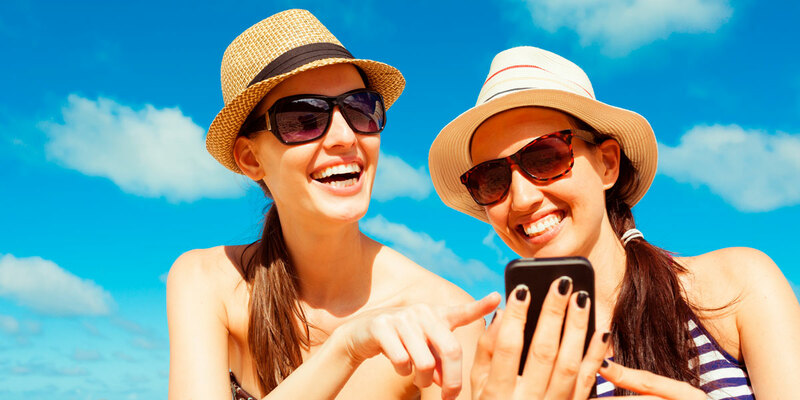 Booking online is one of the smartest vacation tips, and it’s also perfect if you’re wanting to have your vacation planned out ahead of time. 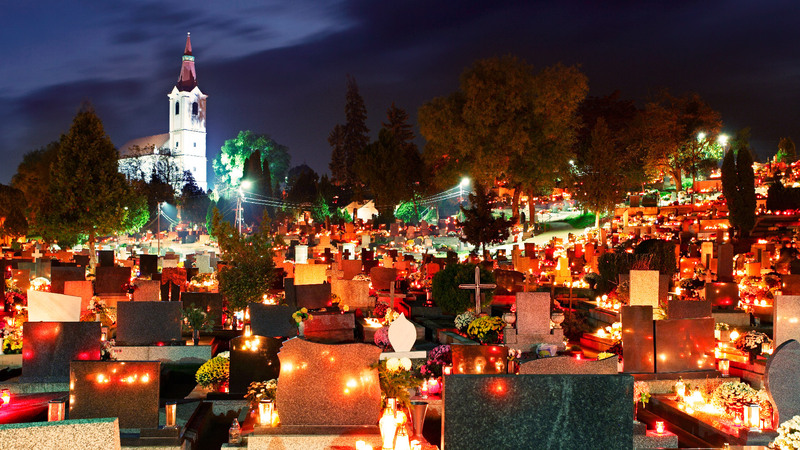 While you can book tours once you’re there less than 24 hours before the tour departs, taking advantage of the best deals online also guarantees that you can get the time and day you want for your tour all in advance, giving you one less thing to think about while you’re enjoying afternoons under the sun with your family before heading out on an adventure in the mountains or on the sea. 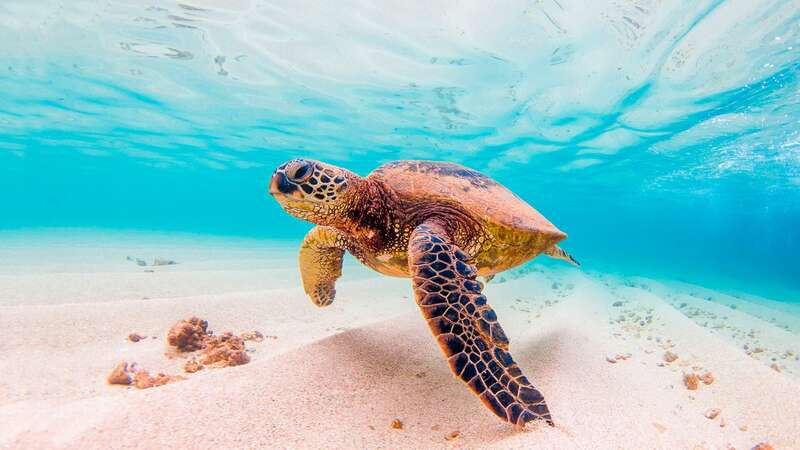 One of the best Puerto Vallarta vacation tips is to travel during summer when tourism is lower and hotels and tour companies offer their best Puerto Vallarta deals of the year. 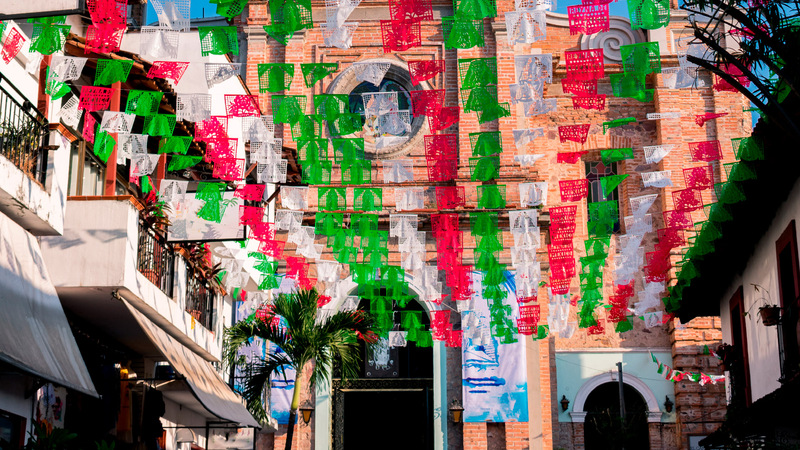 Taking advantage of the biggest Vallarta vacation deals will save you money and leave more room in your budget for more activities and souvenirs. Watching your children’s faces light up as they swim with dolphins and snorkel with tropical fish is available all year long, but your money will go farther in the summer months when your kids are out of school. Planning your trip during low season is also one of the best travel tips to help you avoid crowds and save on some of the lowest prices of the year. 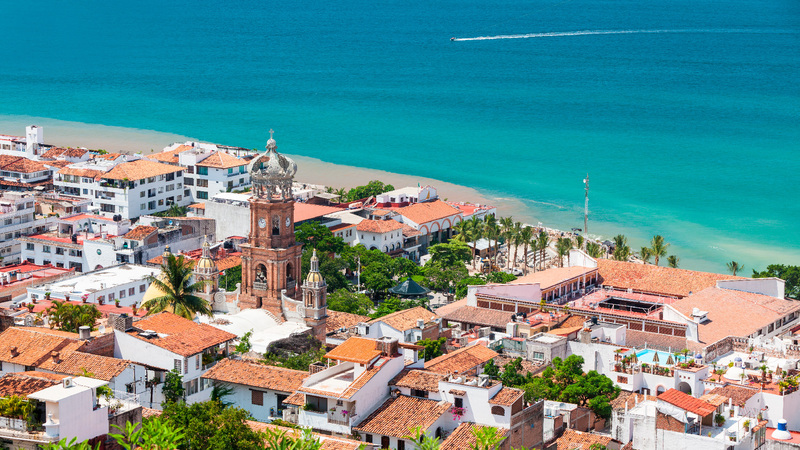 Shop smart to find the best Puerto Vallarta deals on all the exciting tours the city has to offer. 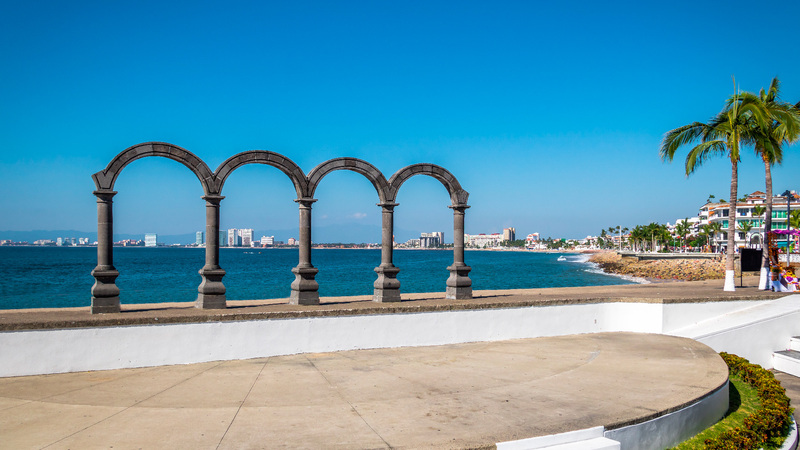 Knowing where to find the best deals will save you time and money while giving you access to the beauty and wonders of Puerto Vallarta. Start using these travel tips to make your dream vacation a reality.